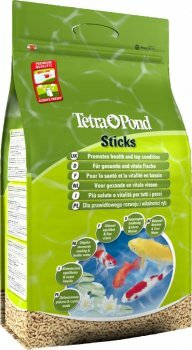 Tetra Pond 3000g / 25L food sticks is complete staple food for all pond fish. 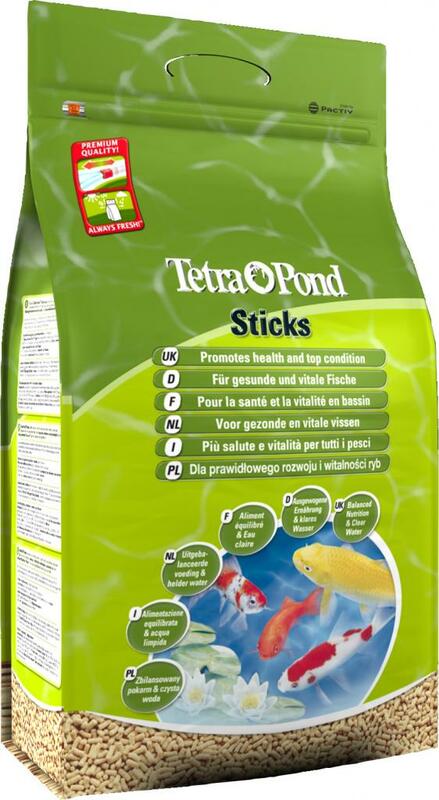 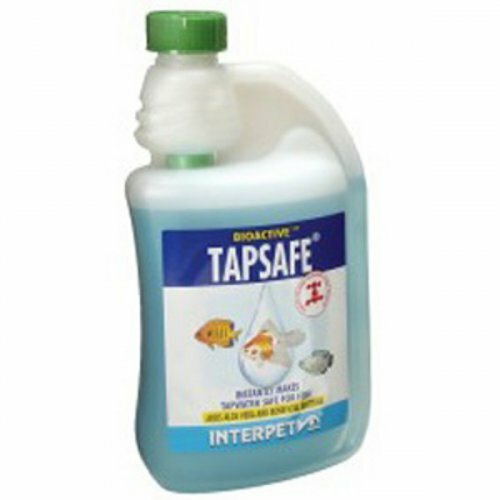 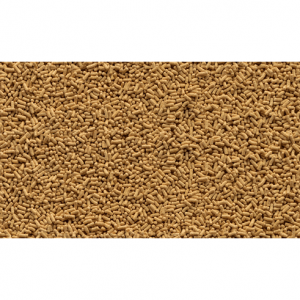 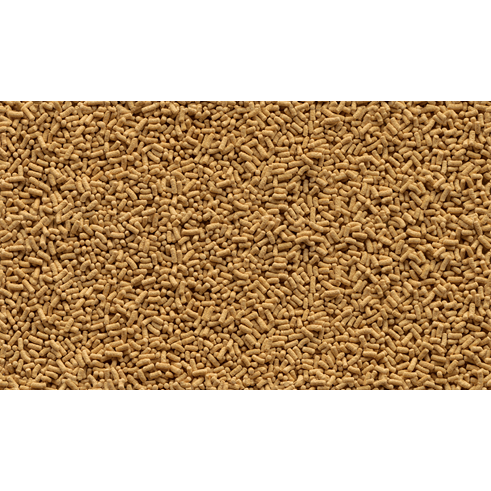 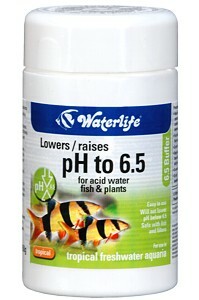 Tetrapond sticks softens quickly, yet remains stable in the water, allowing fish to feed easily. 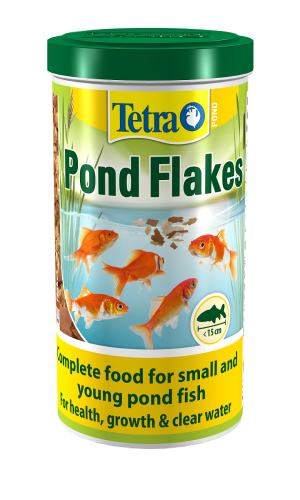 Tetra extrusion process ensures high digestibility and excellent nutrient stability. 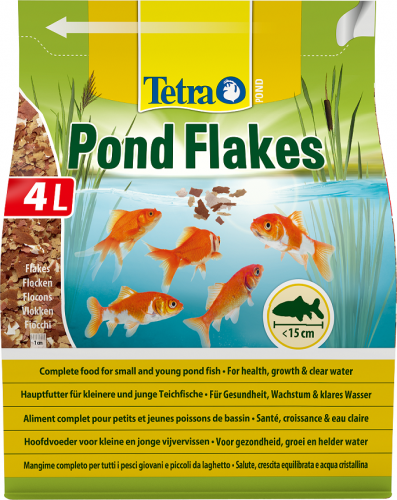 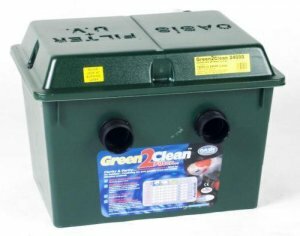 Tetra Pond 3000g / 25L food sticks can be used for feeding at all times of the year when the temperature is above 10 degrees.